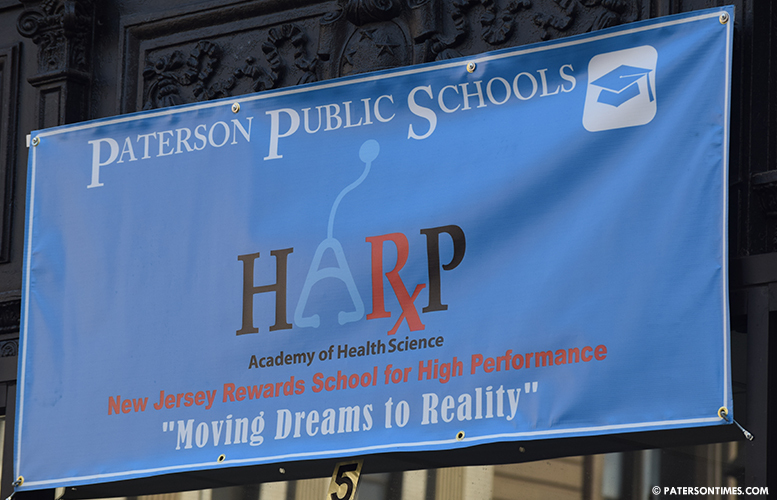 278 students from Harp Academy and another 109 from Silk City Academy had been relocated to School 2 on Passaic Street and Great Falls Academy on Market Street on Monday morning due to a water main break at 153 Ellison Street. Passaic Valley Water Commission had been making repairs to address the break. Late Monday afternoon, crews finished making repairs to the water main break.